Fall is here! The air is crisper, the leaves are all turning beautiful shades of red, orange, and yellow, and Thanksgiving is just around the corner for Americans! 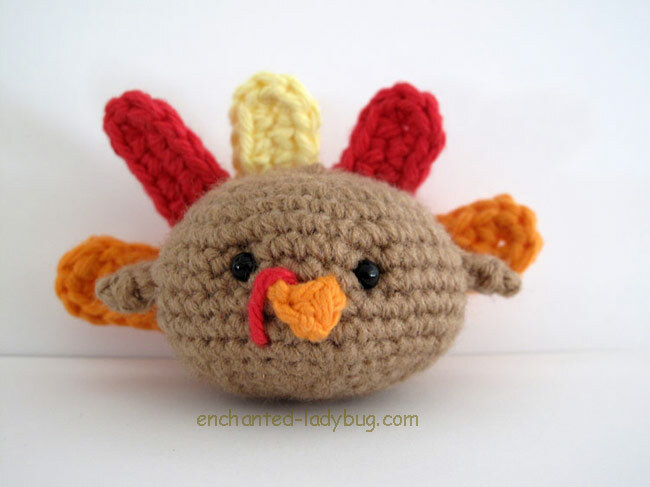 I want to share my crochet amigurumi turkey pattern with you all today. 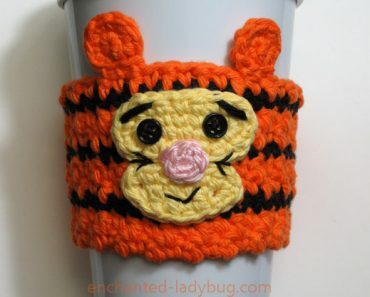 I made him a few years ago and had the pattern available for purchase in my Etsy shop and on Ravelry, but since I knew I was going to be offering my patterns for free I took him down quite some time ago. I adore this little turkey, he is just so sweet! He has made a wonderful decoration in our house for Thanksgiving. For my little amigurumi turkey, I used a 3.5 mm crochet hook. 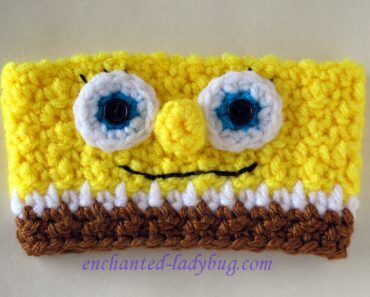 I used some light weight yarn in a tan color that I add leftover from another project. For his beak and feathers I used worsted weight yarn in red, yellow, and orange. His eyes are 4 mm plastic safety eyes that I purchased from 6060 on Etsy. 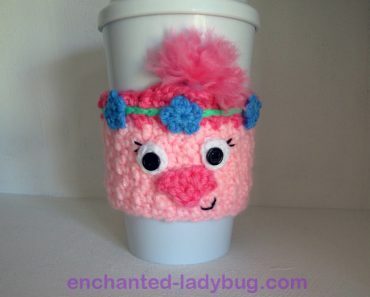 She has a lot of amazing safety eyes and noses to choose from! 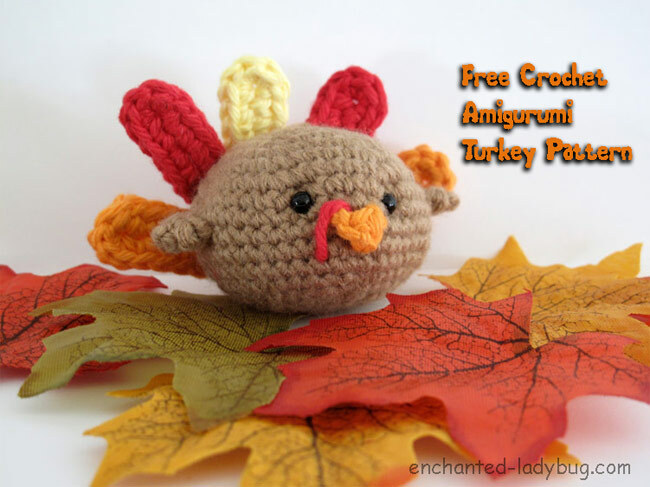 If you would like to make your own crochet amigurumi turkey, you can download my free pattern below! 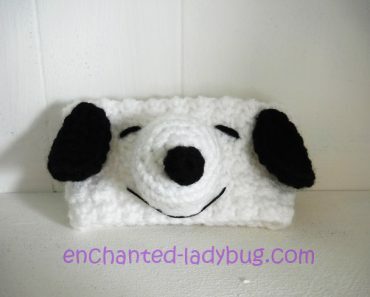 Please share pictures of your creations! 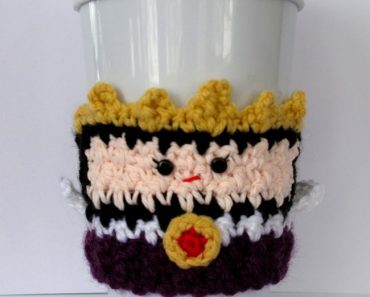 I really enjoy seeing what my fans do with my patterns! If you would like some more free decoration ideas for Thanksgiving, check out my husband’s site, HaleGrafx.com, he has some really great Free Thanksgiving Printables! OMG – this is the cutest little turkey EVER! 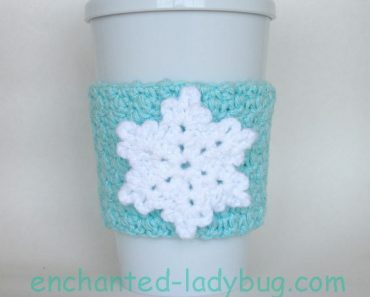 Thanks so much for sharing the pattern. Merry Christmas! Thank you for your kind words!! Merry Christmas!